If you have been crushing on beautiful actress, Ebube Nwagbo, and you tell lies, you rather steer clear of her. The leggy diva has given a hint on what turns her off in men. 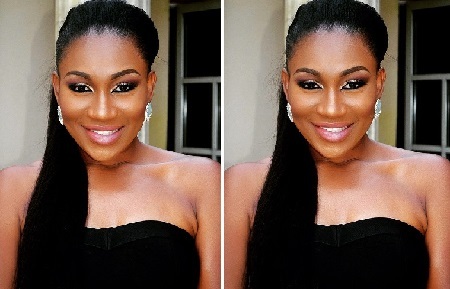 The Anambra State-born thespian revealed to Inside Nollywood that lying men piss her off. “I can’t deal with a man that lies. It turns me off instantly. I love truth and honesty. Once you begin to lie, I’m off,” she said matter-of-factly. Ms Nwagbo, who recently won Fashion Icon of the Year award during the Anambra Fashion Show, ex- pressed her gratitude to the organizers. “I’m excited. I appreciate the organizers for deeming me fit to be their Fashion Icon of the Year. I feel special seeing my state appreciate me,” Nwagbo enthused.